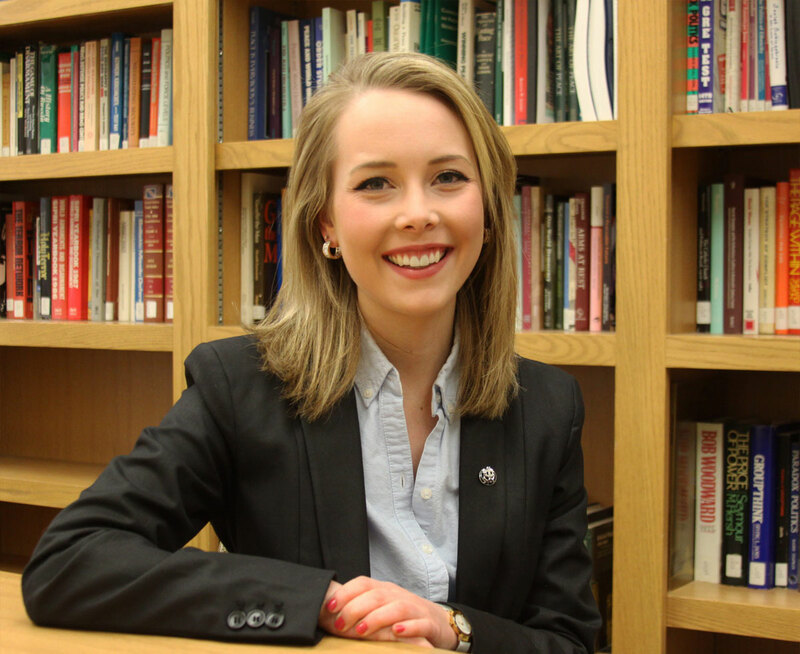 Alysha Van Zante is the 2014–2015 Martin-McClure Student Ambassador at the University of Idaho. A graduating senior with a triple major in Economics, International Studies, and Spanish, she spent the Summer and Fall of 2014 representing the Martin Institute and McClure Center for Public Policy in researching international refugees who relocate to Idaho. She has worked with the Idaho Governor’s Office, the Boise office of Senator Michael D. Crapo, ASUI, Gamma Phi Beta Sorority, and the Martin Institute on major projects over the past four years, and will be attending Lewis and Clark University Law School in the Fall.